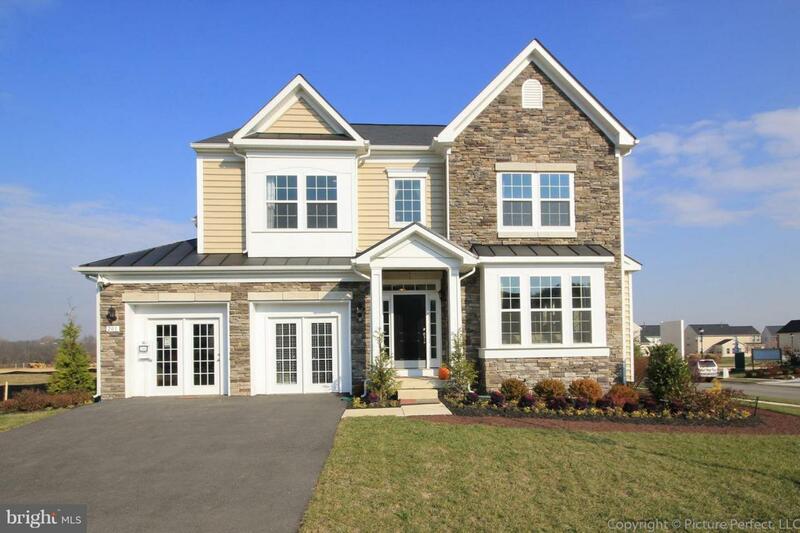 Dan Ryan Builders can build this popular Belmont II on 1+ Acres for you at a great location for an easy commute to MD/VA. beautiful foyer, huge bedrooms, formal Living & Dining, full basement, 2x6 construction & energy saving features. Countless choices available for you to make it your own!